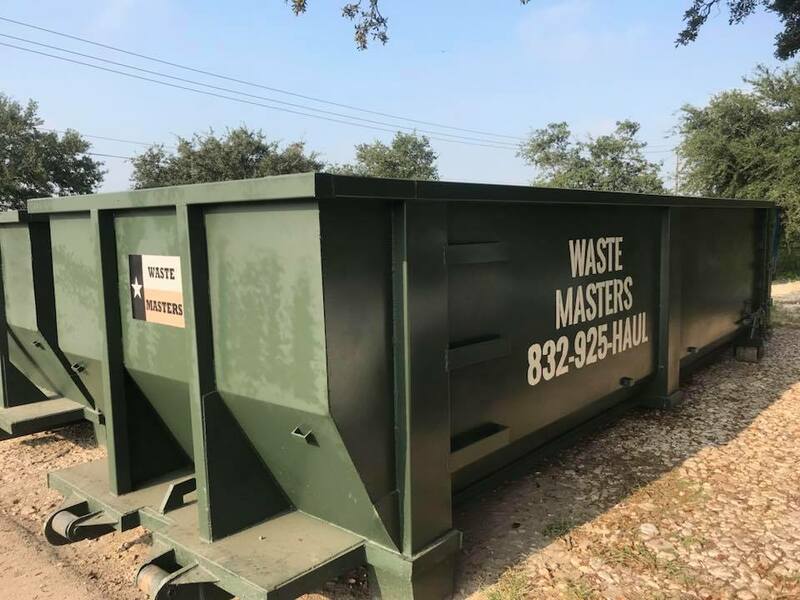 Waste Masters of Texas provides top of the line roll-off services, portable toilet rentals, and recycling solutions for commercial, industrial, and residential clients in Houston and surrounding areas in Texas. Our entire team’s goal everyday is to ensure our customers are getting the absolute best service that a waste hauler can offer. From our management team to our drivers, every rung of the ladder shares the desire to provide this unparalleled service. We guarantee quick response times, competitive pricing, and the right equipment to keep your project moving. We value the relationships and trust that we build with each and every customer, regardless of size. Our promise to you as a current or potential customer is to continue to build on the foundation that we built as an open and honest partner in your waste and recycling needs. Our management team has more than 50 years of combined experience in the waste industry, and we know how important having prompt and reliable service is. We have professionals that can offer one-on-one consultations, assess your process or project and recommend the most suitable services based on our professional perspective.